Are You Too Old for Graduate School? School is for the young. Well, at least it’s easy to believe that it is. K through 12 (primary and secondary school) consumed your childhood and teenaged years, and college likely cradled you into your 20s. If you’re now in, say, your 30s or beyond, you may feel that the time for school, particularly graduate school, has passed. But it hasn’t. You’re never too old to go to school, especially graduate school. In fact, on average, graduate students are 33 years old, and 1 in 5 are older than 40. As long as you want to go and are confident that the degree you’ll earn will advance your career, grad school is a good choice, regardless of your age. Older grad school applicants just need to keep a few things to keep in mind. 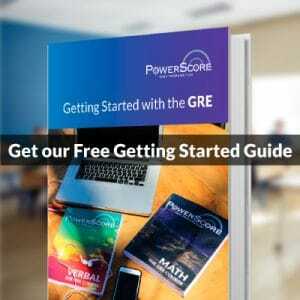 Your GRE scores may matter more than your GPA. 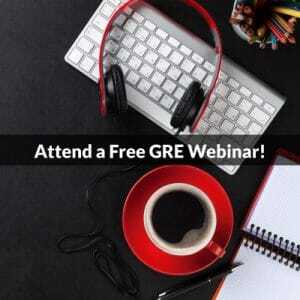 If you’ve been out of school for 10+ years, your college grades may not carry as much weight as a more recent measure of your academic readiness—the GRE. You can freshen your transcript by taking graduate-level classes at a local university. Many schools will allow you to take graduate-level courses without matriculating in a degree program. However, the school won’t count the courses toward a degree, and the graduate programs you apply to may not count them either. Still, you’ll be able to point to recent academic work in actual graduate-level classes. Going to grad school full-time will probably mean working, and earning, less. Although over half of graduate students remain employed while in school, these students likely aren’t all working full-time. And those are probably aren’t going to school full-time. Working less tends to mean earning less, so make sure your finances are in order (which can mean being prepared to take out student loans) so you can focus on your education without money worries. Being an older student can make you a stronger applicant. Older students tend to have a richer personal and professional background than their more youthful counterparts. Don’t downplay your life experiences! Use them to your advantage when applying.